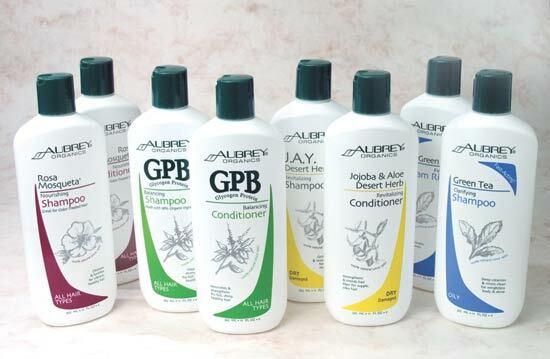 ‎"Aubrey Organics is one of the best brands out there for natural hair, skin & body care products." And now for a limited time, until tomorrow, Tuesday, October 4th at 10:00 a.m. PDT, enjoy an extra 20% discount on this superb brand. Use FIG064 - for an additional $5 off your 1st iHerb purchase.